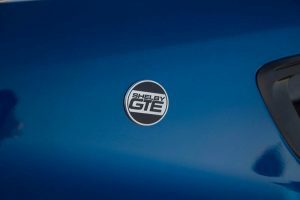 For more than 50 years, performance has been our business… the all-new Shelby GTE is a continuation of that tradition. 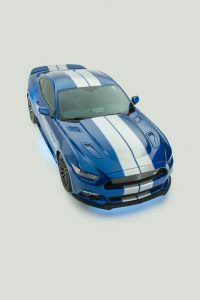 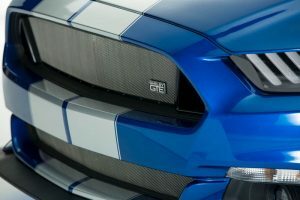 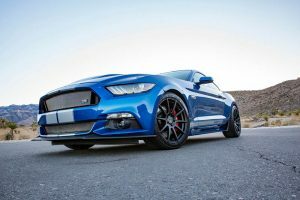 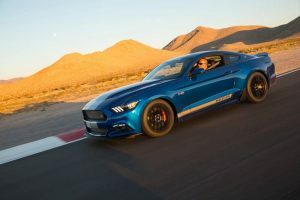 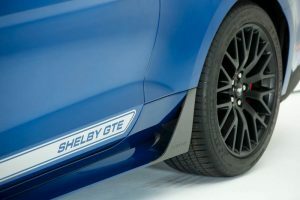 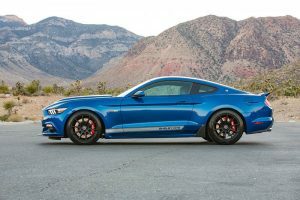 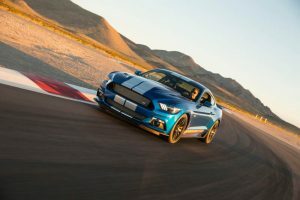 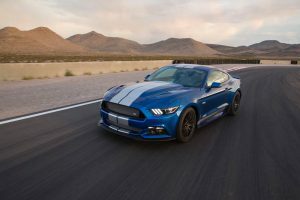 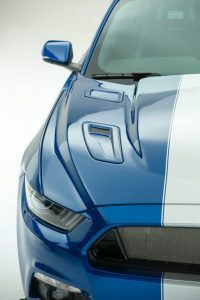 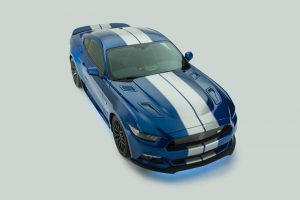 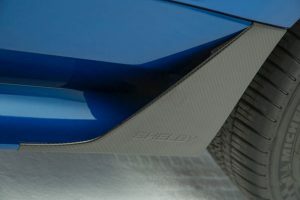 Inspired by the success of the Shelby GT and Shelby GT-H programs, the Shelby GTE now delivers legendary performance at an affordable price for Shelby fans around the globe. 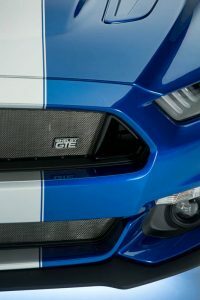 Make no mistake about it, this GTE isn’t your normal “secretary’s car”. 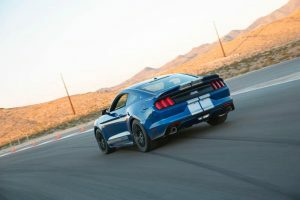 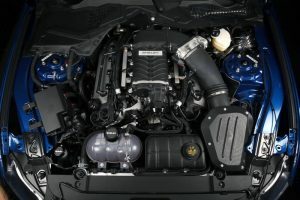 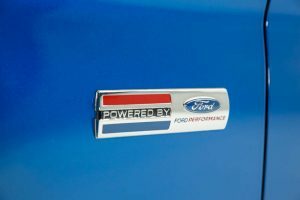 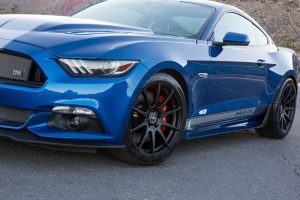 Under the hood of this Shelby-inspired Mustang, you can choose either Ford’s iconic 5.0L Coyote engine that pumps out 456 HP with 424 lbs-ft of torque, or the powerful 2.3L EcoBoost engine that delivers a head turning 335 HP with 390 lbs-ft of torque. 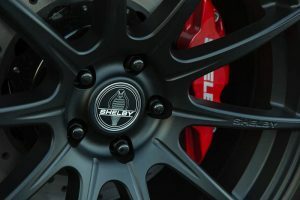 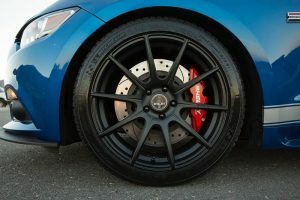 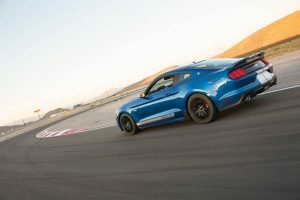 Equally at home on the road as on the track, the Shelby GTE is a true American muscle car that delivers the full-throttle excitement that keeps enthusiasts coming back for more. 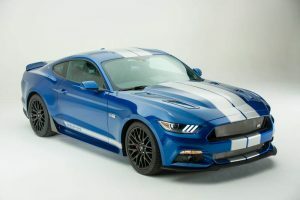 Available From: R1 185 000.00 pricing including VAT and base vehicle.